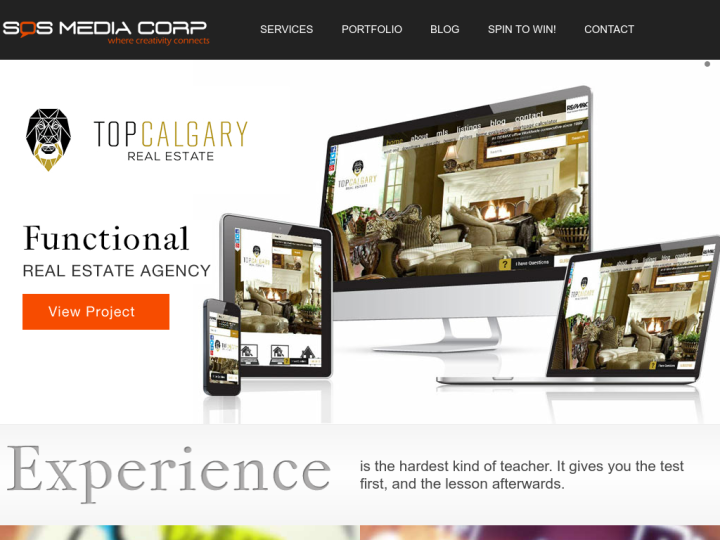 SOS Media Corp is a full service web designing and online marketing agency in Edmonton, Alberta. 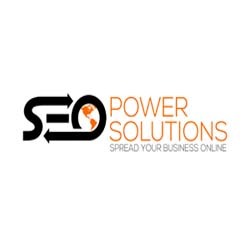 The company specialize in graphic design, corporate branding, web design and development, social media management, search engine optimization and media buying. The company works with a team of social media specialists and web designers who develop high impact designs for various companies.